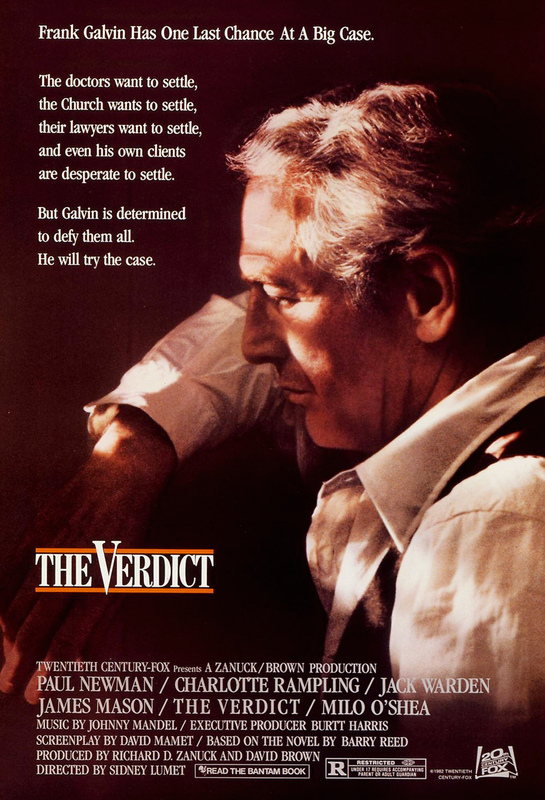 An ambulance chasing lawyer, Frank Galvin, is depressed about his life and drinking heavily. Then a former associate gives him an easy malpractice suit that should score him some easy money, everyone wants to just settle. As he stumbles through beginnings of the suit, he decides to push the case into court. He believes the defendants need to be punished and not just pay off the victims, and the victims deserve more than what the defendants are offering.